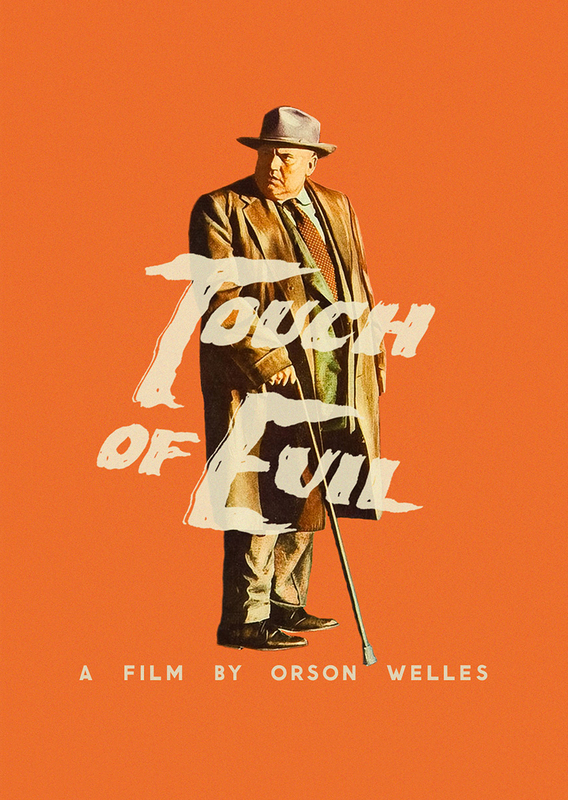 September's film is Orson Welles' 1958 noir classic 'A Touch of Evil'. Beginning with one of the most impressively choreographed one track shots in cinematic history, the film delves deep into the dark underbelly of corruption on the Mexican / American border with a suitable brooding Welles as the cop on the wrong side of the law. A real gem of a film, and a rare chance to see the re-mastered print on the big screen. Cost is £7 for non-members, or free for members who gain access to 12+ films a year plus have free use of our extensive DVD library. August screening is the highly acclaimed Argentinian film 'Wild Tales' which was nominated for Best Foreign Film at the Academy Awards. Based around a series of vignettes on the theme of revenge it is a stylish darkly comedic film that will make you think twice about crossing someone. 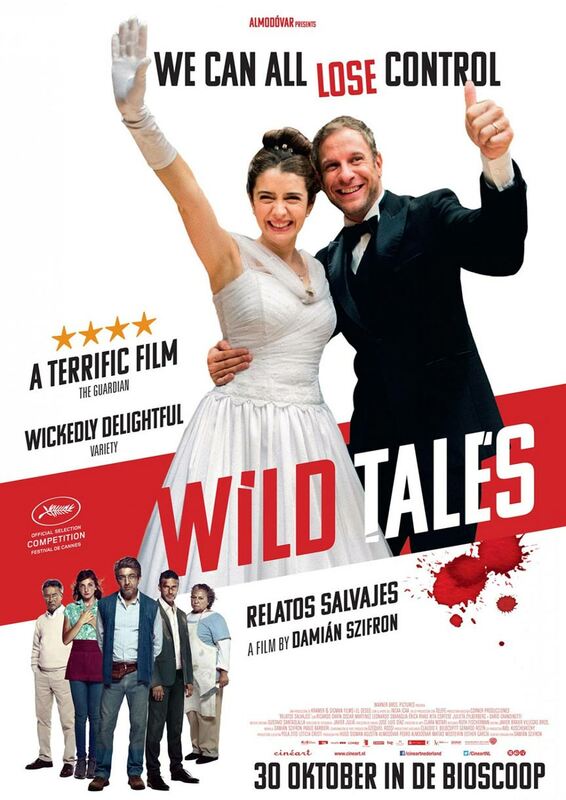 WILD TALES was a massive hit with the audience - by far the best reaction we have ever had to a film. Of those who voted 72% thought it 'Outstanding' / 26% 'Very Good' / 2% Good with 0 Average or Poor giving it a WFC score of 9.38 / 10 ( compared to IMDB 8.2) which blows IDA out of the water (WFC score of 8.82 / 10) for film of the year and indeed all time best WFC score. We have the film on DVD so if you missed it members canborrow it to see what all the fuss was about.